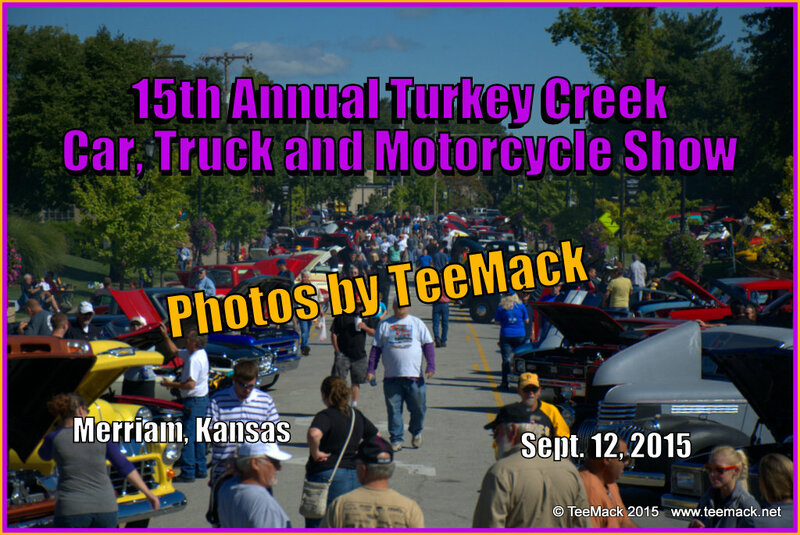 The 15th annual Turkey Creek Car and Motorcycle show was held at the Merriam Marketplace in downtown Merriam, Kansas on Sept. 12, 2015. The annual event is sponsored by the City of Merriam and various Merriam Merchants. The annual event includes Hot Rods, Classic Cars and Trucks, Antique Cars, and Custom Motorcycles. This years event had approximately 250 Vehicles on display. The weather was fantastic with temperatures in the 70's. 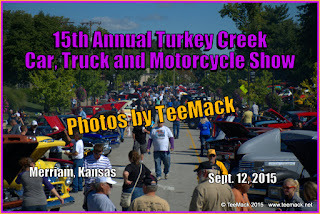 Click here to view photos of the 15th Annual Turkey Creek Car Show.